During menopause, many women experience mood swings, fatigue, night sweats, hot flashes and trouble sleeping. 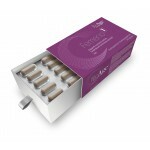 Femeno 1 is a safe way to relieve symptoms thanks to effective natural ingredients like valerian, Cimicifuga racemosa, Kudzu extract and wild yam. As we age, our body produces fewer hormones. This is known as menopause. Female menopause usually occurs between the ages of forty-five and fifty-five. Menstrual periods become irregular and eventually stop entirely. 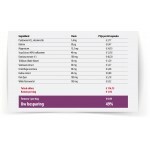 The last menstrual cycle is called ‘menopause’, but the symptoms can last for years due to a drop in oestrogen levels. 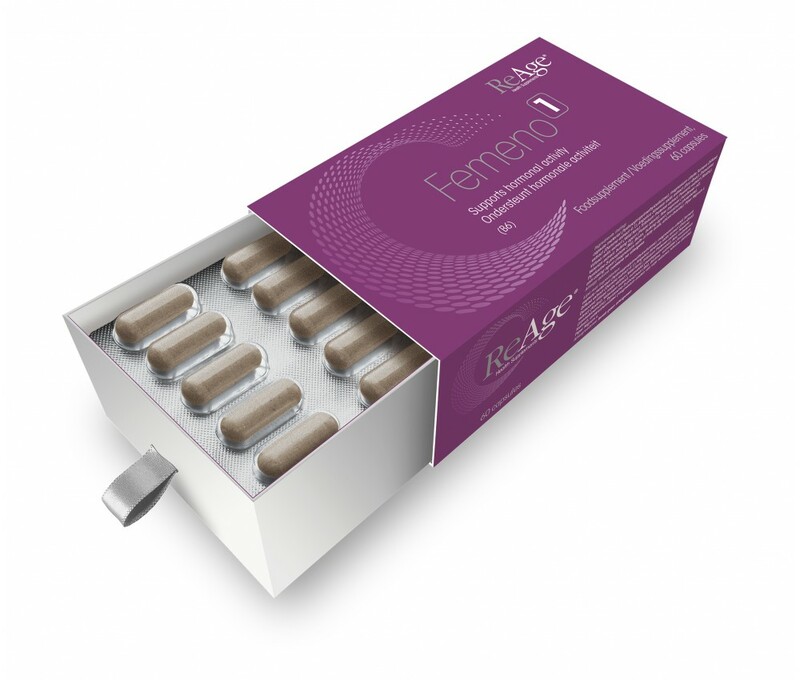 How does Femeno 1 work? 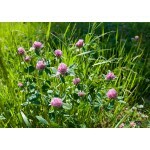 Red clover and soya are natural sources of phytoestrogens. 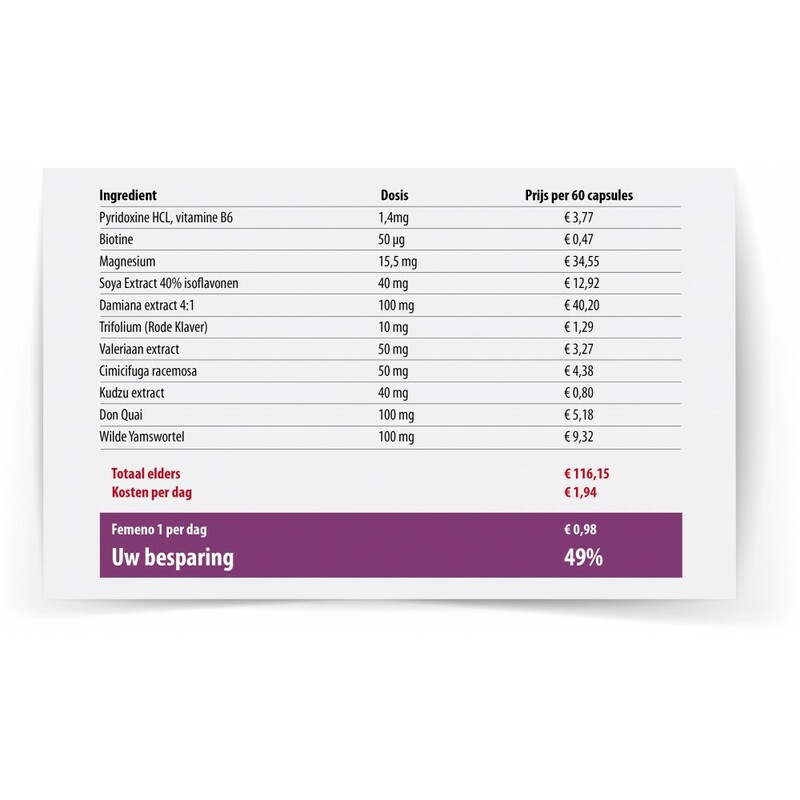 Phytoestrogens contain isoflavones like genistein, daidzein and glycitein, which help make the body more sensitive to oestrogen. Damiana extract has aphrodisiac properties. 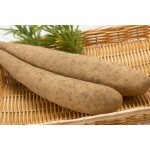 Dong quai or female ginseng is one of the most commonly used ingredients in traditional Chinese herbalism. 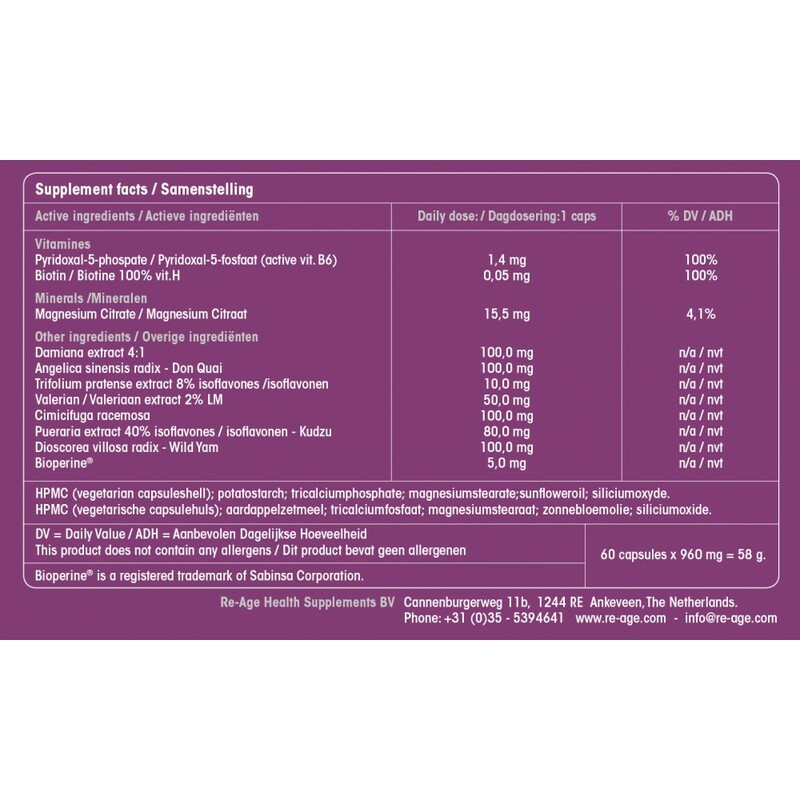 It supports reproductive and urinary health. 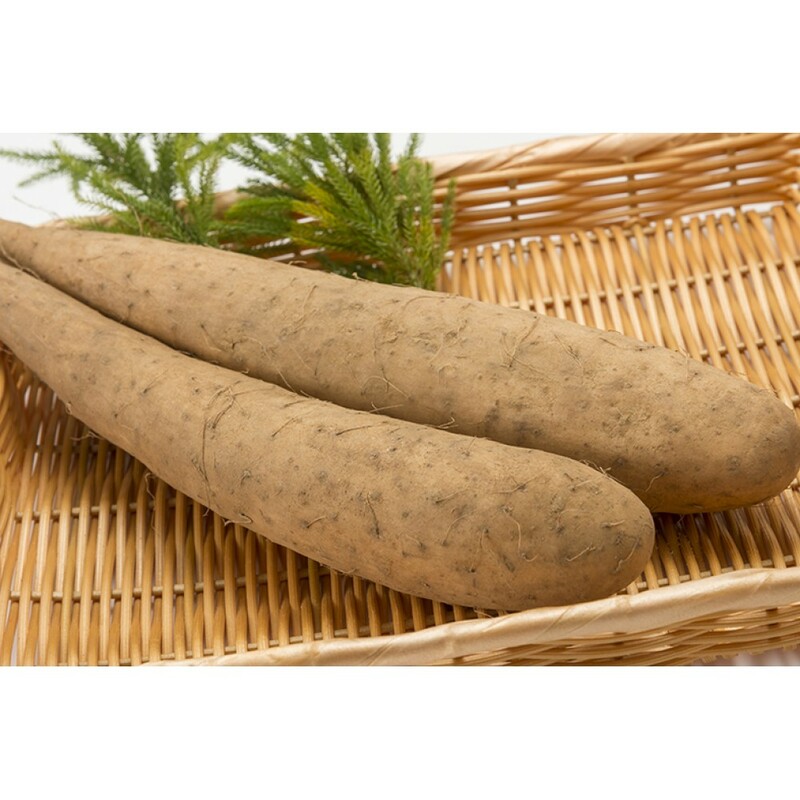 Wild yam roots contain diosgenin, which supports hormone production during menopause. 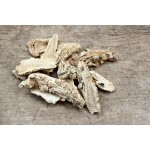 Valerian is a natural, mild sedative that reduces stress and promotes healthy sleep during menopause. 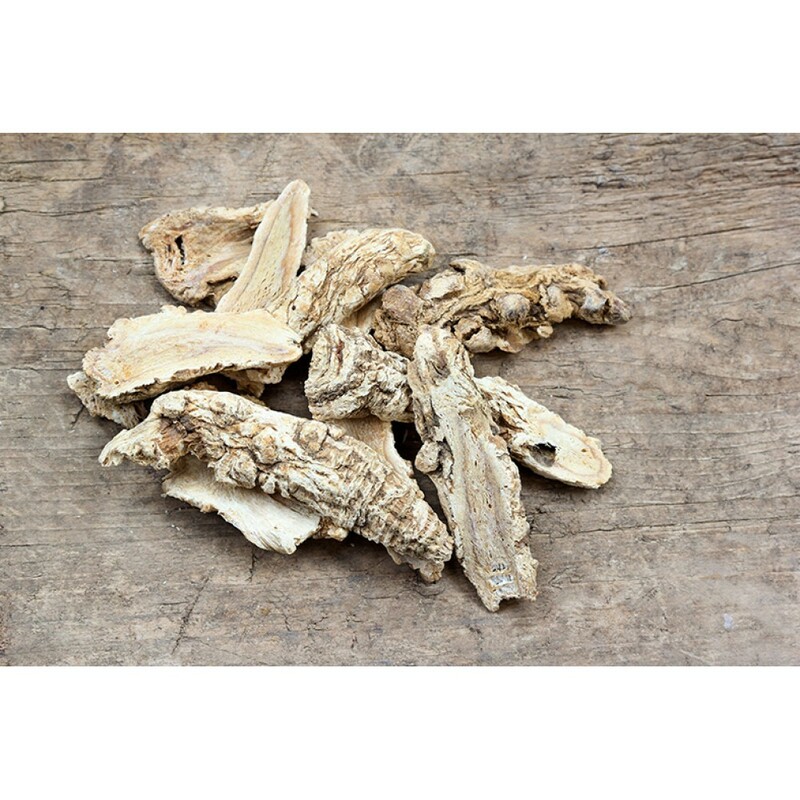 Cimicifuga racemosa contains isoflavones and can help alleviate menstrual symptoms during menopause. 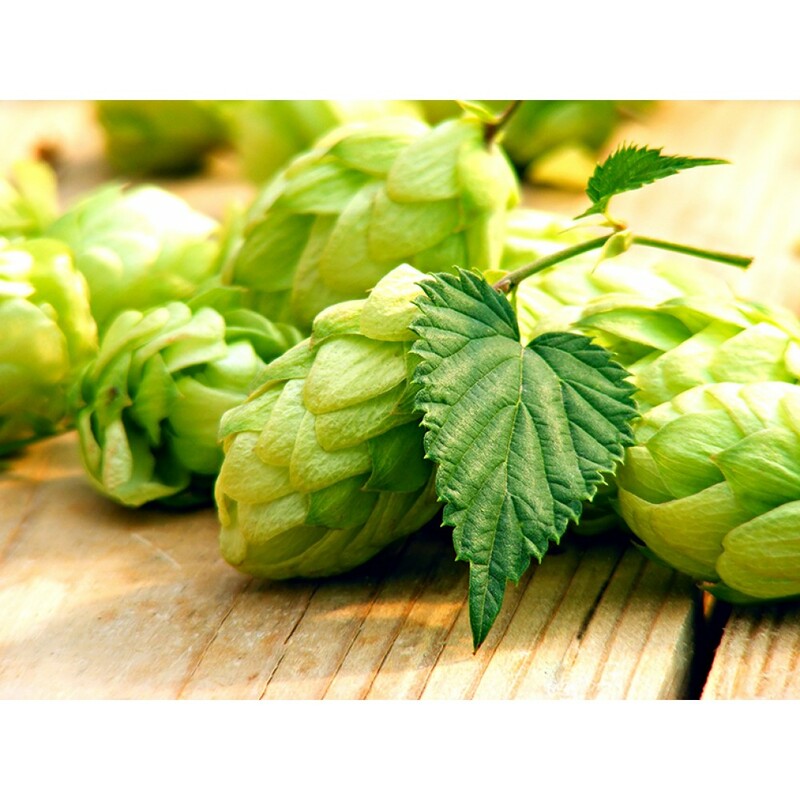 Kudzu (Pueraria lobata) is a climbing plant native to China and Japan. 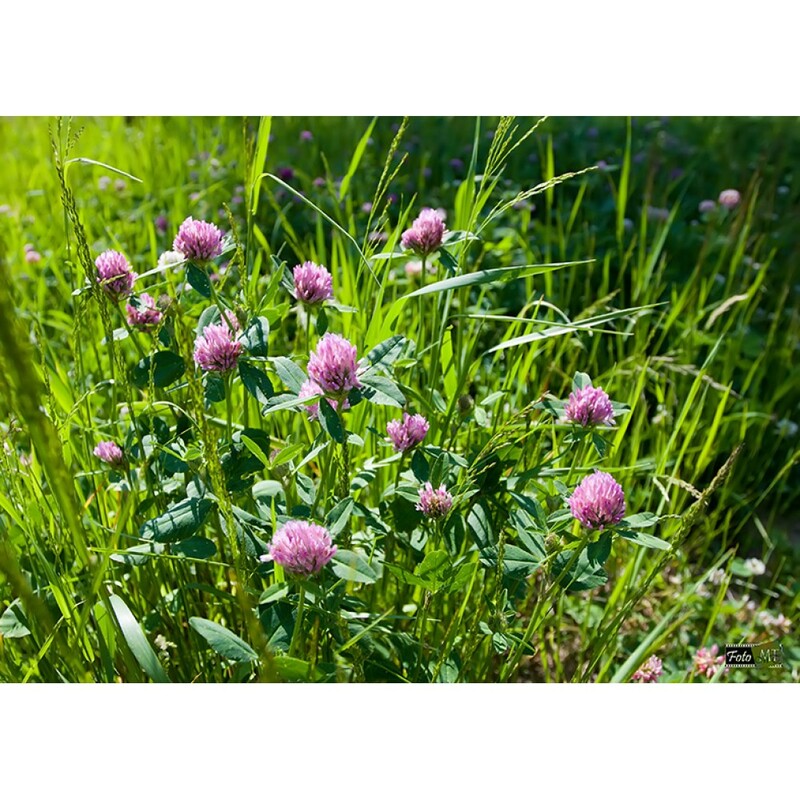 It is an excellent source of phytoestrogen and helps alleviate the symptoms of menopause by making the body more sensitive to oestrogen. Menopause is a natural process. Symptoms may include hot flashes, excessive sweating, mood swings, hair loss and difficulty falling asleep or staying asleep. These symptoms can have a considerable impact on your daily life. If you'd like to relieve the symptoms of menopause, opt for Femeno 1, which can also be combined with Femeno 2 to regulate the breakdown of oestrogen.